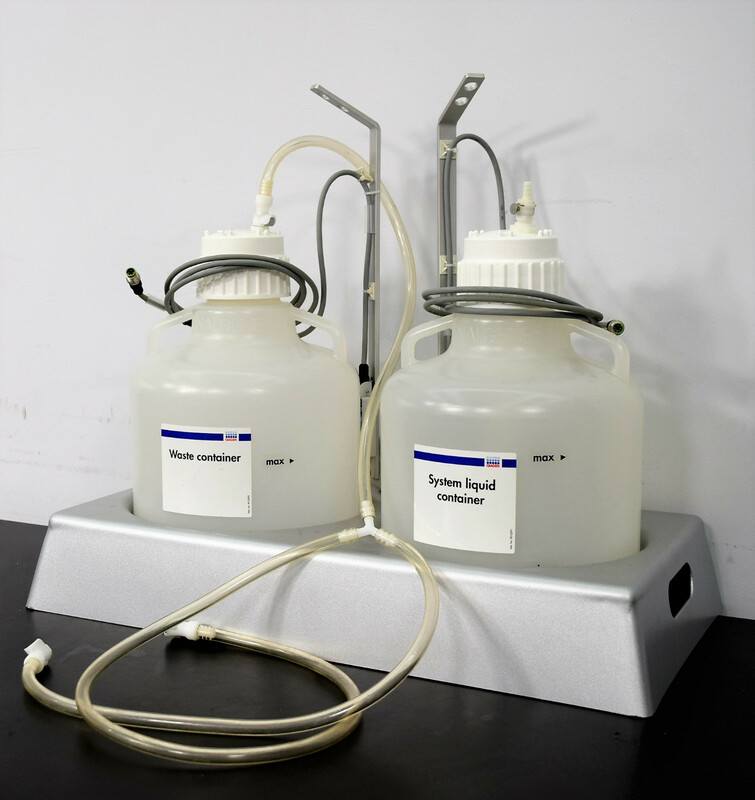 QIAGEN BioRobot 8000 (2) Reagent 10L Bottles with 83B Caps and Tubing Warranty . New Life Scientific, Inc. Most, if not all of the hoses and connectors are all there. What's included with this assembly?